Is your SEO on the road to nowhere? Web development can be so many things from redeveloping a current website to starting from scratch to overhauling your company’s image. 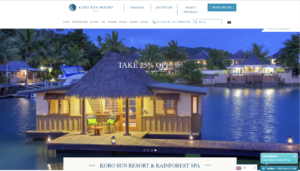 Black Box Consulting has spent years developing a process that delivers best in show quality website design while staying on time and on budget throughout the project. Just wanted to say thank you to the team @ Black Box. You guys rock since you started managing my website 6 months ago my revenue generated from my website has increased by 30%. It is absolutely great to be ranked on the first page across the board. 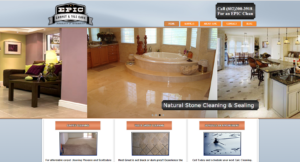 I have dealt with several SEO firms in Phoenix over the years that I have owned my Roofing Business. The majority left a lot to be desired when it came to reports and communication. I took a chance on Black Box and they have turned my website around. 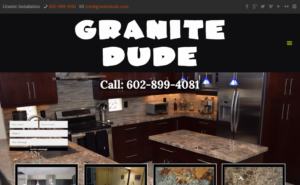 I don’t hesitate to recommend these guys. 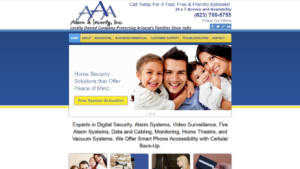 Just wanted to say thank you to the team @ Black Box (Phoenix SEO Firm). You guys rock since you started managing my website 6 months ago my revenue generated from my website has increased by 30%. It is absolutely great to be ranked on the first page across the board. 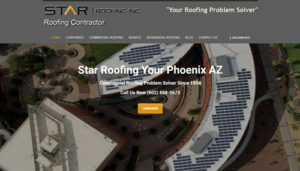 I have dealt with several Phoenix SEO firms over the years that I have owned my Roofing Business. The majority left a lot to be desired when it came to reports and communication. I took a chance on Black Box and they have turned my website around.